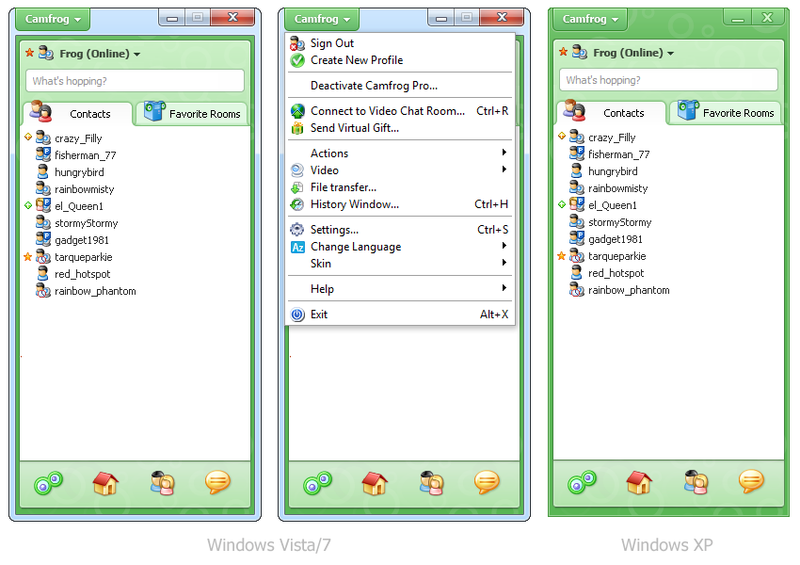 Camfrog 6.0.80 is now available for download. This new 6.0 client uses significantly less CPU resources, fixes several memory leaks, allows you to see customizable bot fonts again, includes new language packs, increases room list speed, plus you can now use the enter key to open videos similar to the older 5.X clients. If you haven’t tried the 6.0 client in awhile please note that last month we improved the UI, brought back fonts, and made other changes due to user feedback. Please give this new 6.0.80 client a try if you haven’t yet. A new server is coming. The bug is with one of the old 5.X clients I think though, so as long as people use that particular old client this bug will always exist. I think the main reason we don’t have a Linux client is because we don’t see many Linux desktop users visiting our website and these users can probably use Wine with the Windows client if necessary. It has nothing to do with open source. Maclover, it does not matter what client you use, it’s the client the other user is using that causes this we think. 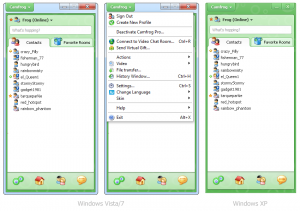 http://profiles.camfrog.com/Zoomy2244 in the past, for security reasons, children’s profiles did not show up in any listing. The ability to see a child’s profile is unacceptable. Please fix this. I still wait me sadly no work three ó ł ń on Polish keyborad no wok on IM chat.